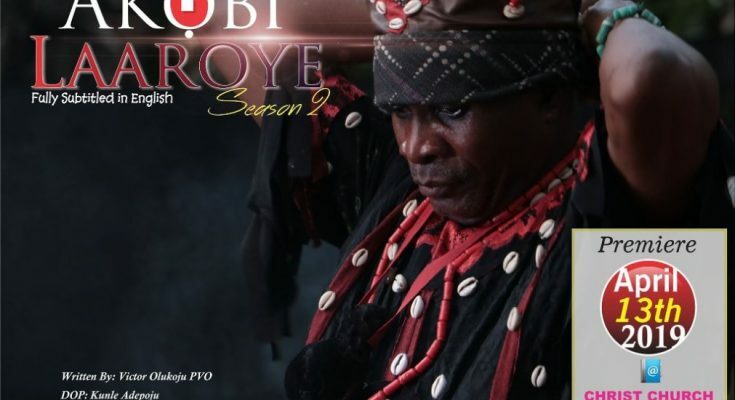 Season two of the epic movie, Akobi Laaroye is set to be premiered this month. 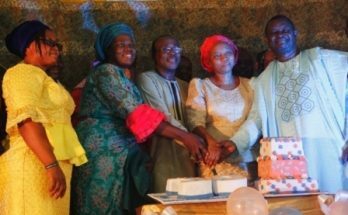 This was disclosed recently in a statement issued by the producer of the movie, Pastor Victor Olukoju, PVO. 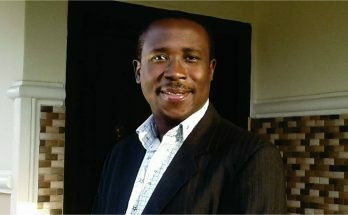 According to Olukoju the premiere will take place at Christ Church, Mapo, Ibadan, Oyo State on 13th of April, 2019. 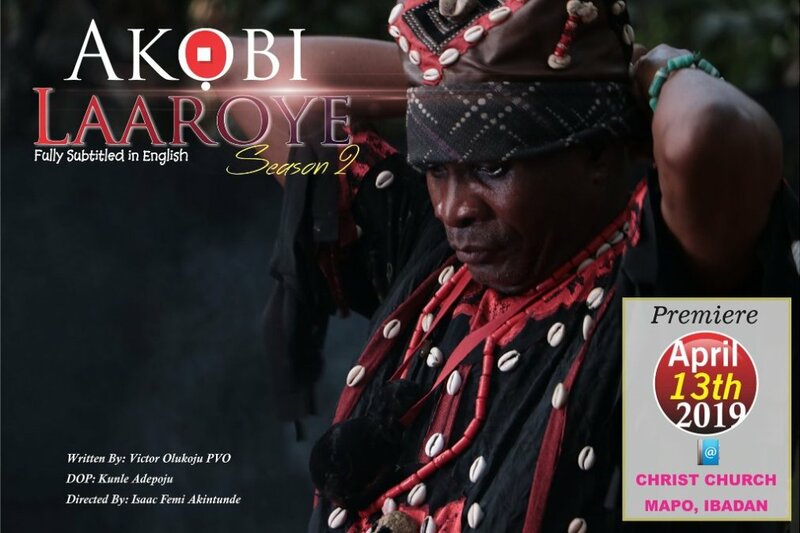 Akobi Laaroye season one is an action packed movie that has gained a lot of accolades from Nigerians. 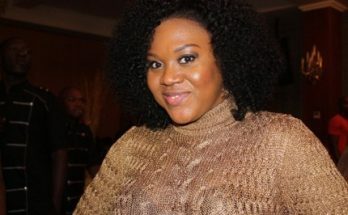 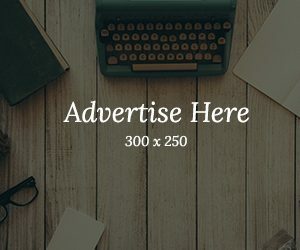 Olukoju in an exclusive interview with Gospel Film News however disclosed that people should expect the ultimate battle in season two, insinuating that season one is probably a child’s play compared to what is packaged in season two. 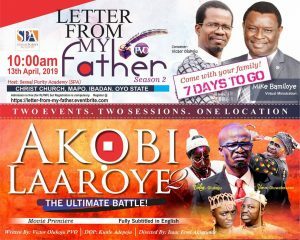 ‘Letter From My Father’ and ‘Akobi Laaroye season two’ holds at the same venue by 10am with Evangelist Mike Bamiloye as the guest minister.